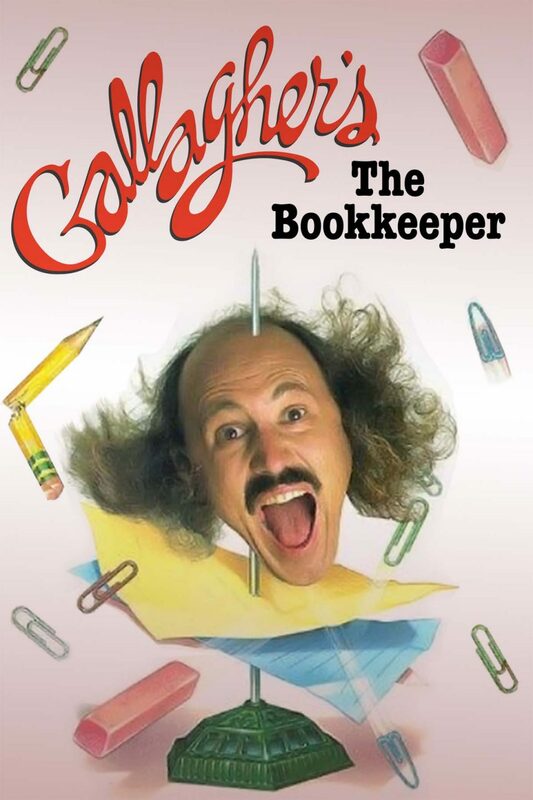 In his 1985 special, Gallagher talks how we unwisely spend our hard-earned cash. And of course he isn't really the bookkeeper, but he does know the three things that appeal to everyone: Money, Money, and Money. But forget all that... here comes the amazing Sledge-o-Matic!